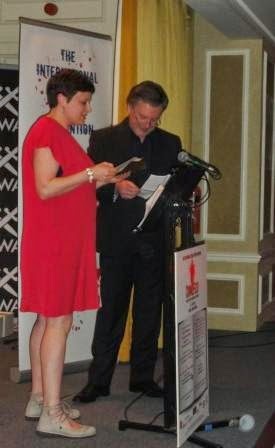 Last night at CrimeFest, Petrona Award judges Barry Forshaw and Sarah Ward announced the winner of the 2014 Petrona Award for Best Scandinavian Crime Novel of the Year. 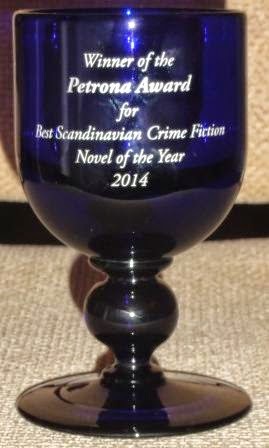 And the winner is Leif G W Persson for LINDA, AS IN THE LINDA MURDER translated by Neil Smith. As well as the trophy, Leif G W Persson will also receive a cheque for £200 and a pass to and panel at next year's CrimeFest.